Augmented Reality on the iPhone 8 Plus is a taste of the future. 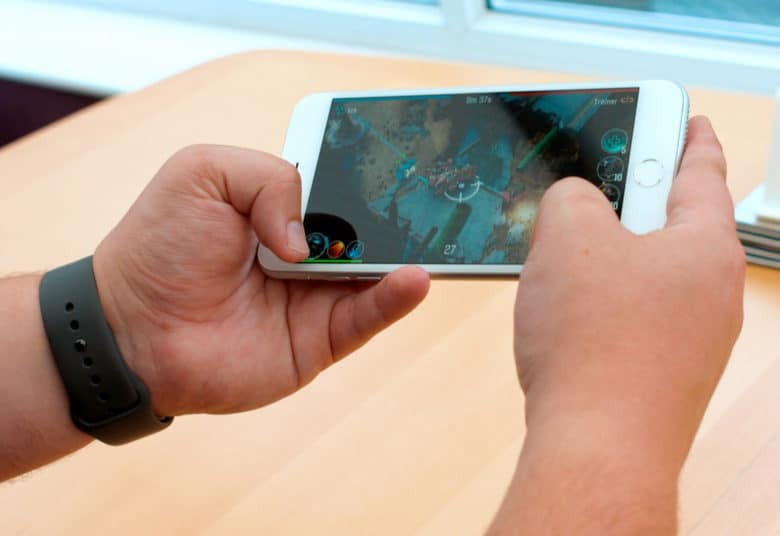 Apple CEO Tim Cook is a full-on geek when it comes to augmented reality. Cook has raved about AR’s potential in a number of interviews the last year, but according to a PhD student at the University of Oxford, Tim actually has a great understanding of the technology. In a story shared on Reddit, the student reveals how Tim Cook dug deep into the details of the tech during a recent demo. 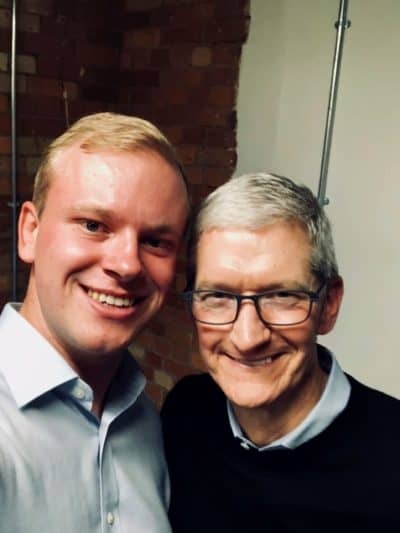 The redditor at Oxford said he and his supervisor were asked to do put on a demo for Tim Cook at the event held on campus. What was expected to be just a short demo, turned into a 15-minute conversation with Cook about the technology being created on the campus. Cook posing for a selfie with the student after the demo. Apple just turned the iPhone and iPad into the world’s largest augmented reality platform with the release of iOS 11. The huge software update contains Apple’s ARKit which developers can use to create AR apps without having to create their own depth mapping technology. Augmented reality apps have been heavily promoted ever since iOS 11’s release. Many of the apps aren’t particularly useful yet. Tim Cook seems to agree that the best is yet to come though, saying it reminds him of the early days of the App Store.